You have begun the process of becoming a student at Willamette University. I want to take this opportunity to share with you some of the points of interest on this journey, and some of your fellow travelers. A Willamette education is highly relational and interactive, and you’ll be traveling this summer with current undergraduates who will help you register, faculty members who will welcome you to College Colloquium, Compass Mentors who will introduce you to the Compass peer-advising program, administrators who will guide you through housing and financial aid, your future roommate, Opening Days leaders, coaches—we just can’t wait to meet you! In early May, you will receive an email from me with several specific steps to take in May and June in preparation for your arrival on campus next fall. 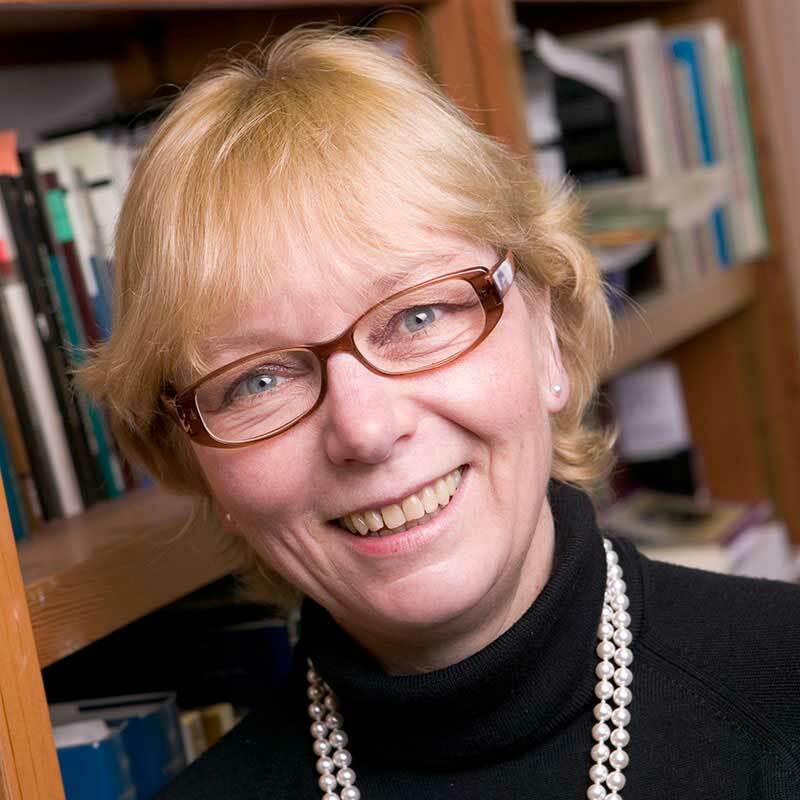 That email will include links taking you to further instructions and information, especially around activities that get you enrolled first in College Colloquium and soon thereafter in your other fall classes. 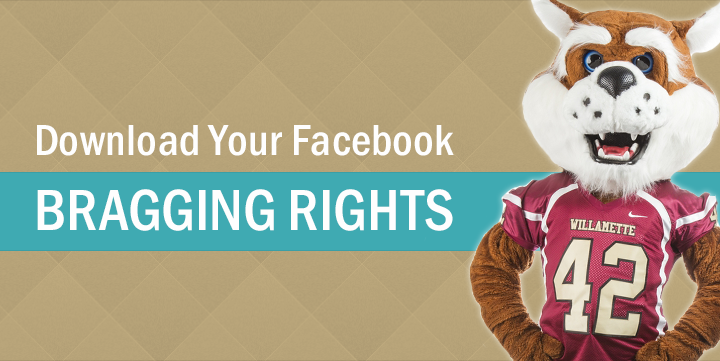 The "Class of 2023" Facebook Group allows admitted and enrolling students to connect and build a sense of community. Share your Bearcat pride! Download Willamette cover photos and profile pictures for your Facebook and social media profiles. 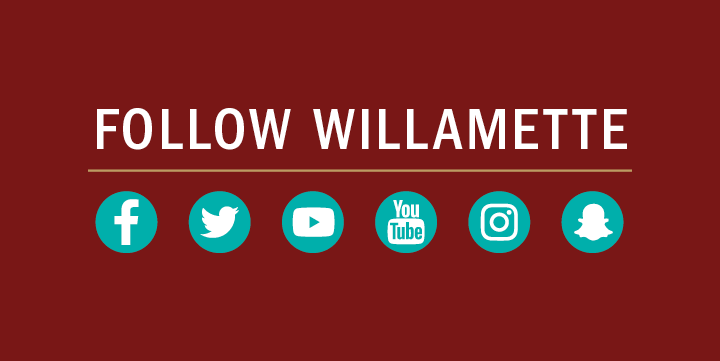 Follow Willamette on Instagram, Snapchat, Facebook, Twitter and more.